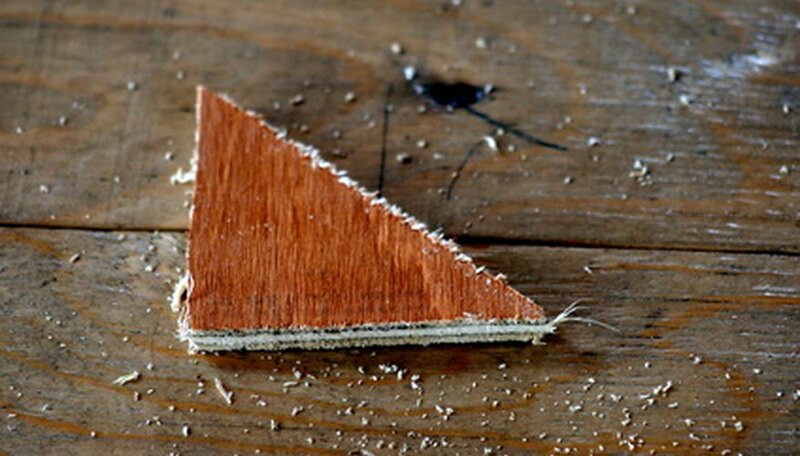 Right triangles have a consistent ratio between the squares of the two legs and the hypotenuse, known as the Pythagorean theorem. How you find the missing side depends on whether you are looking for the hypotenuse or a leg. The "legs" are the two sides that form the 90-degree right angle. The "hypotenuse" is the other side. Square the lengths of the two legs if you are looking for the hypotenuse. For example, if the two legs of your right triangle measure 6 inches and 8 inches, square 6 and 8 to get 36 and 64. Add the two results from step 1. In this example, the sum of 36 and 64 is 100. The square root of the result from step 2 equals the length of the hypotenuse. In this example, the hypotenuse is the square root of 100, or 10. Square the lengths of the known leg and the hypotenuse. 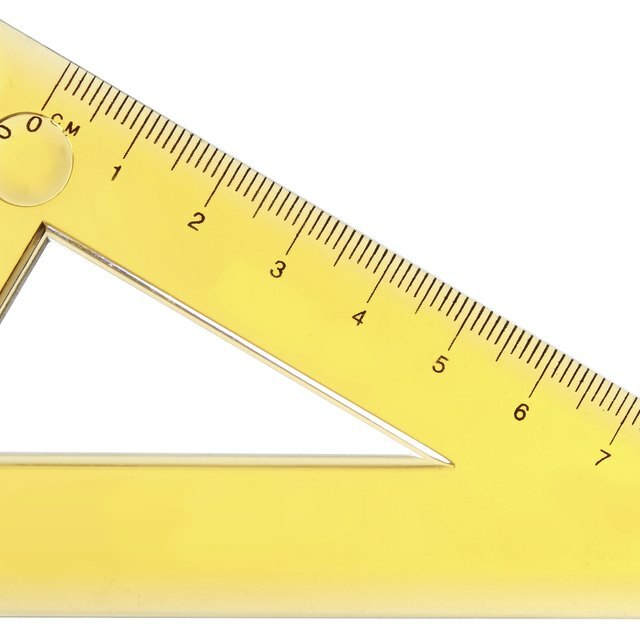 For example, if the known leg of your right triangle measures 6 inches and the hypotenuse measures 13 inches, square 6 and 13 to get 36 and 169. Subtract the square of the leg from the square of the hypotenuse. In this example, subtract 36 from 169 to get 133. The square root of the result from step 2 equals the length of the missing leg. In this example, the missing leg is the square root of 133, or 11.53. Kennan, Mark. "How to Find the Missing Side of a Right Triangle." Sciencing, https://sciencing.com/missing-side-right-triangle-6192557.html. 24 April 2017.